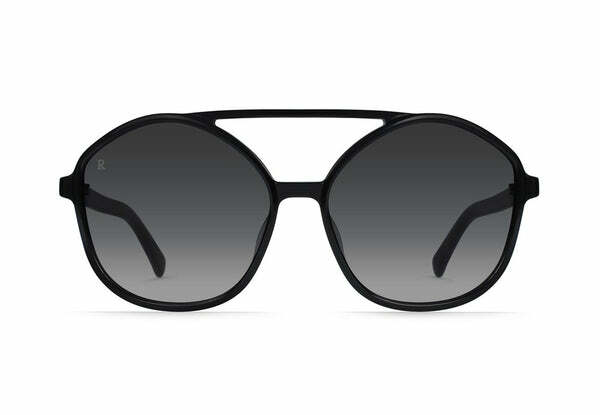 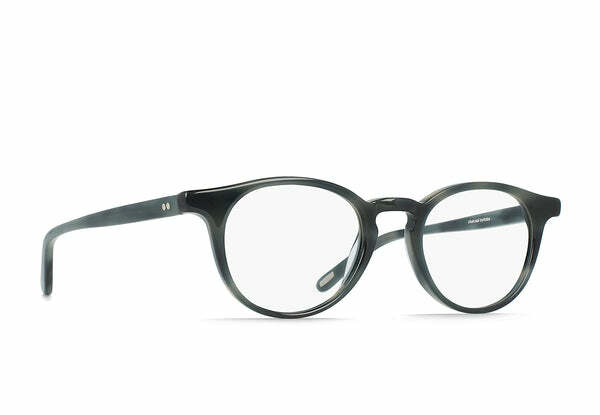 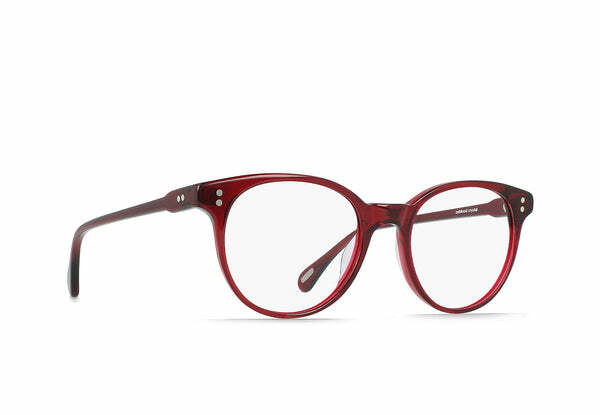 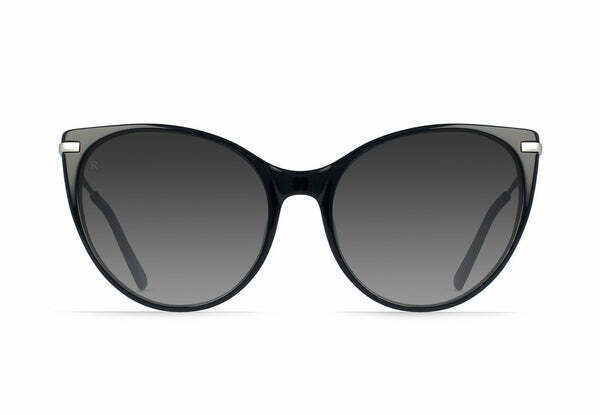 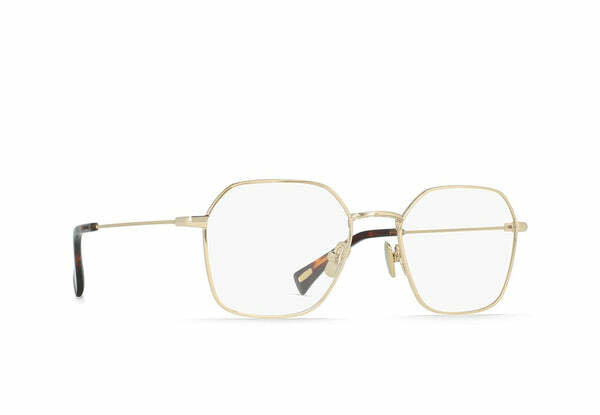 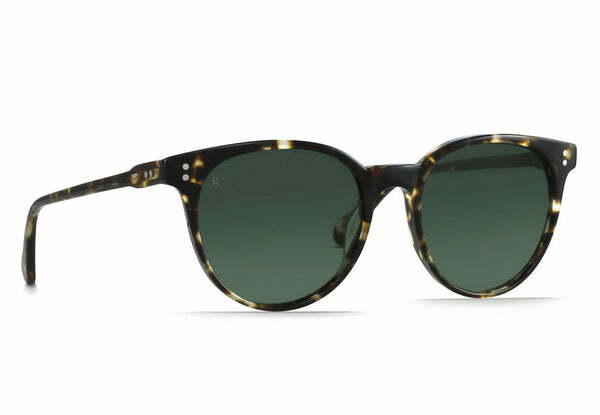 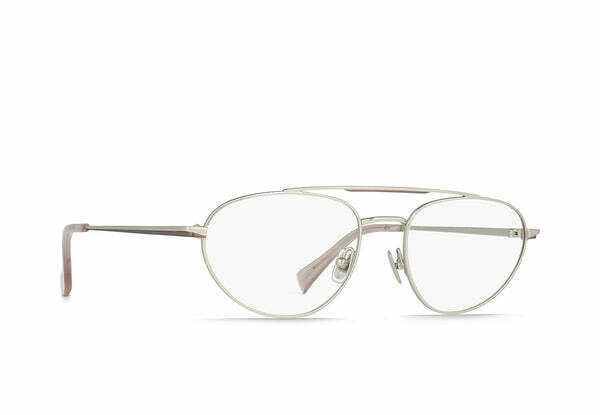 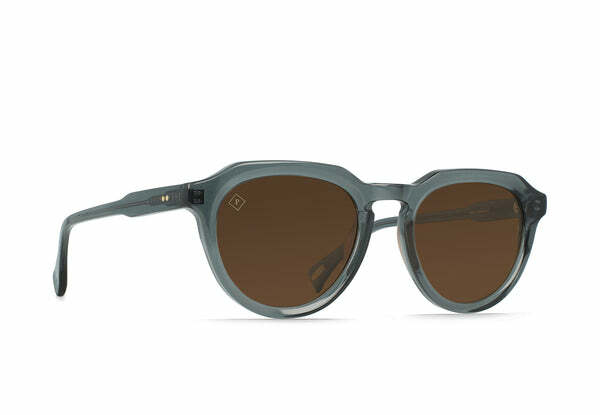 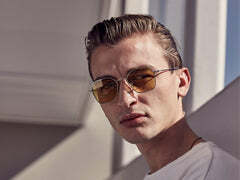 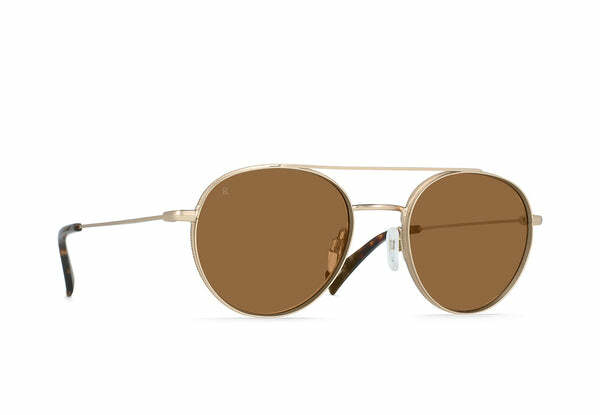 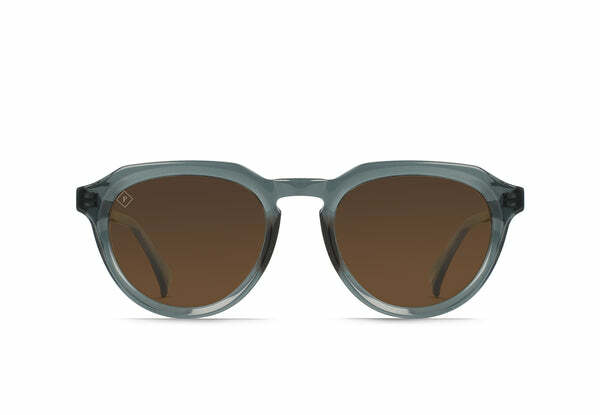 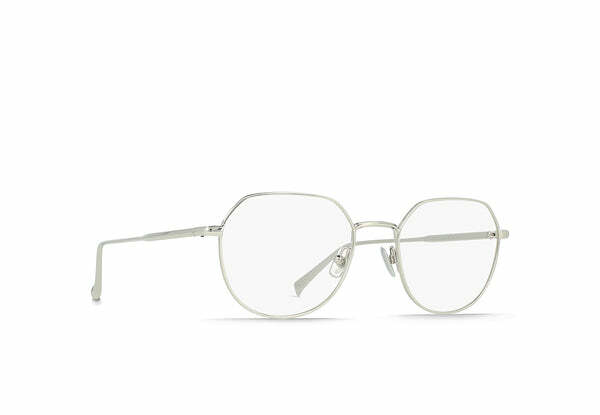 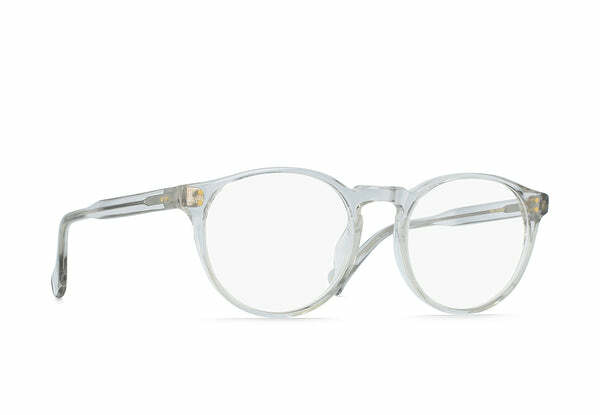 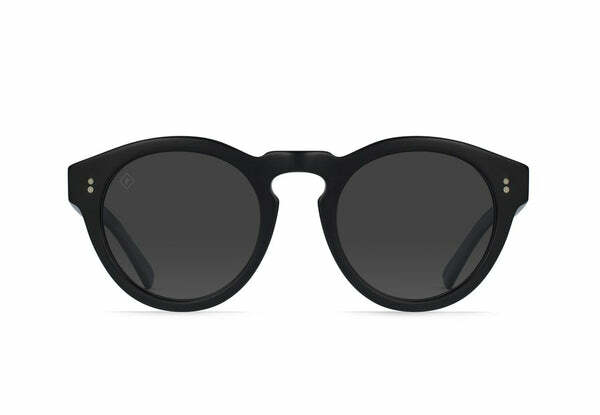 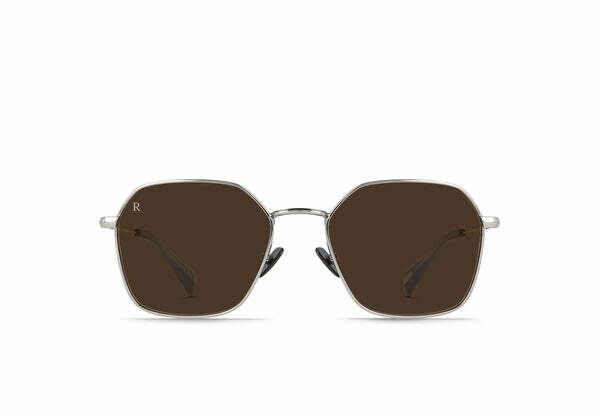 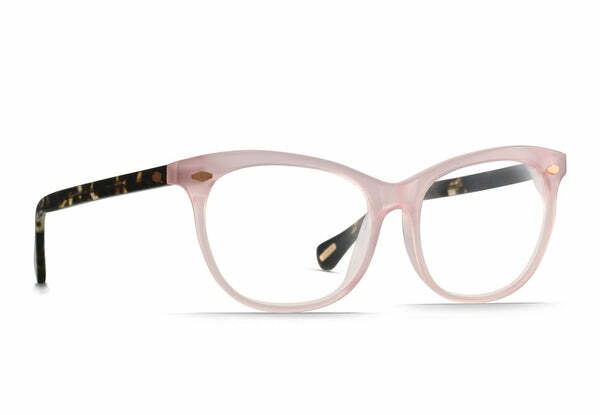 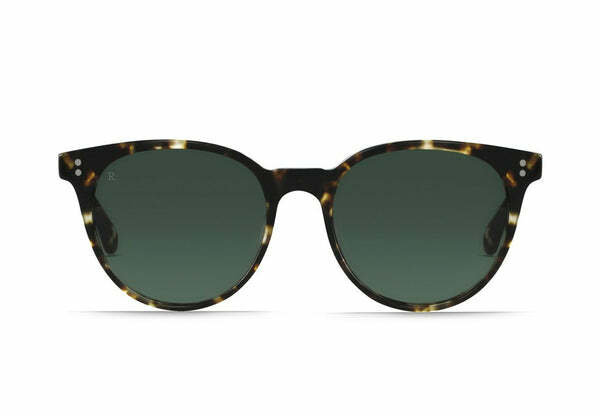 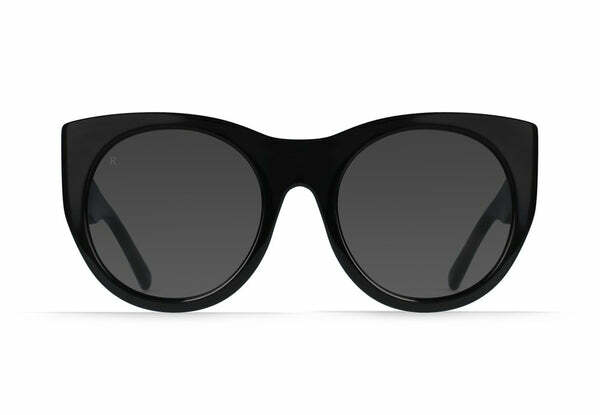 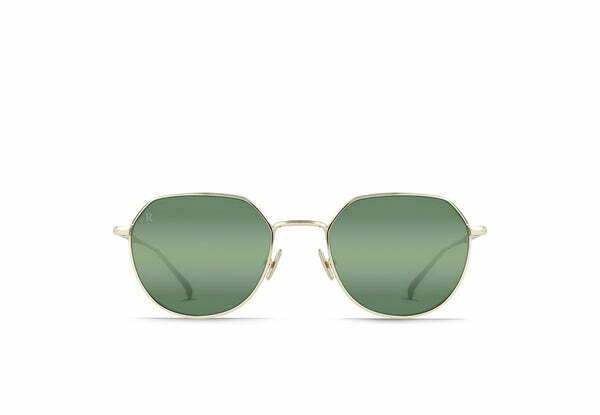 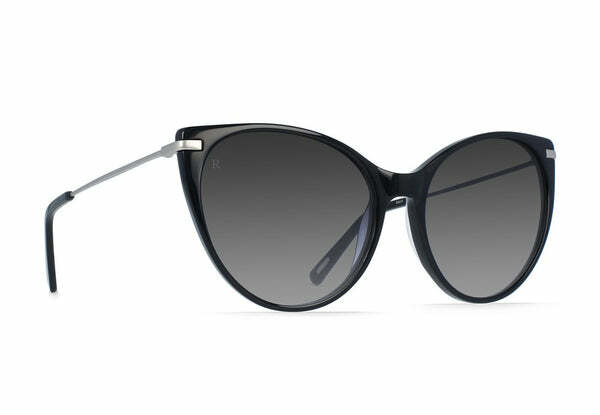 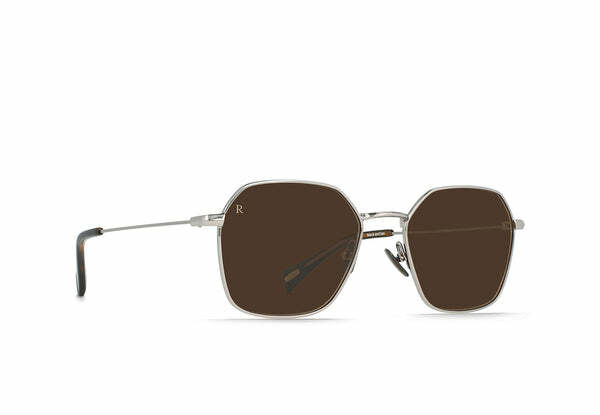 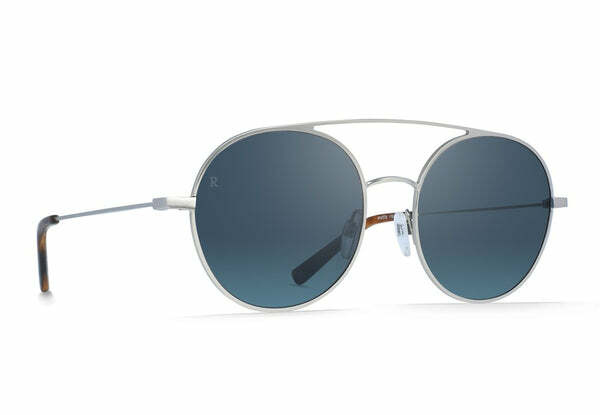 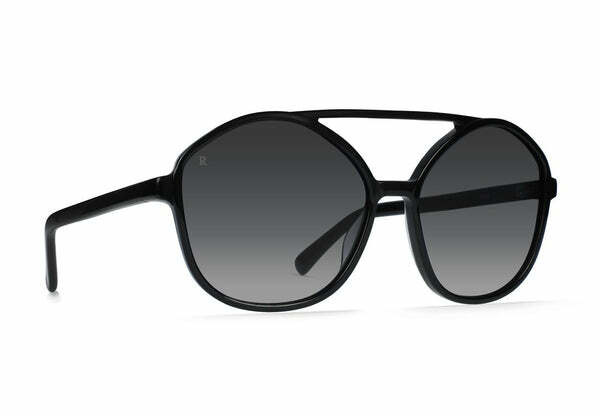 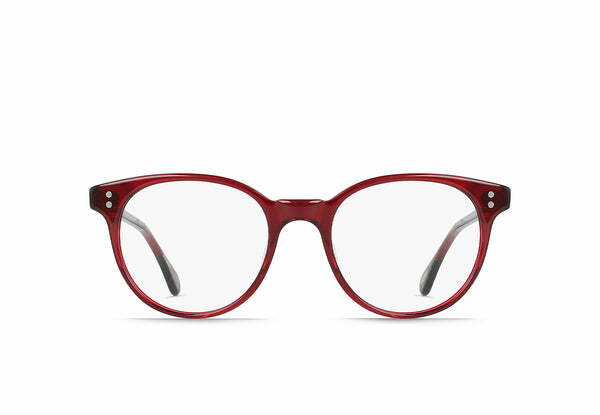 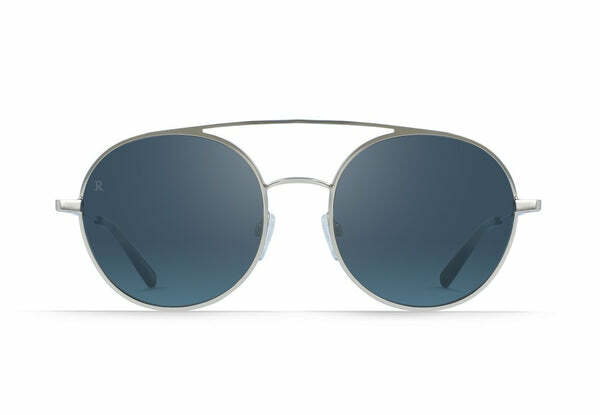 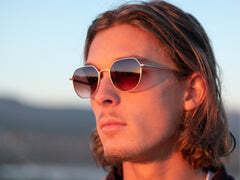 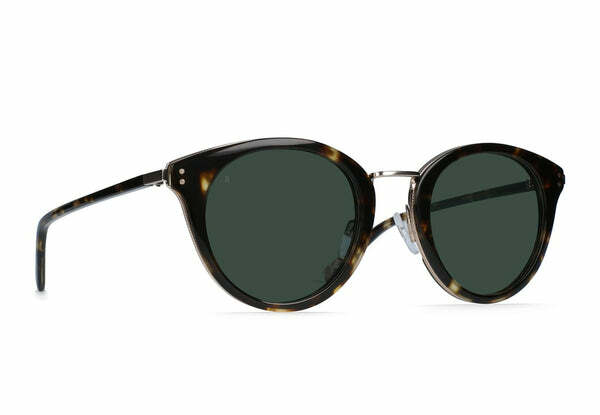 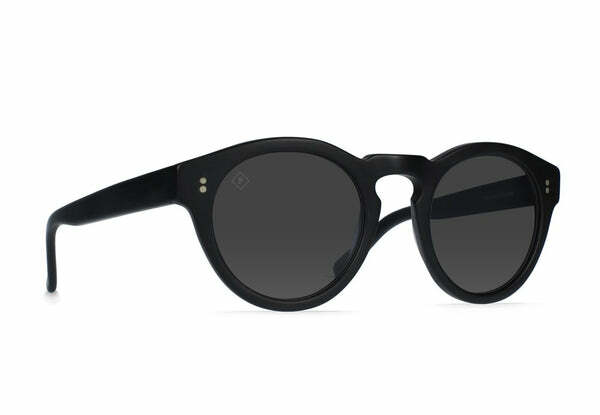 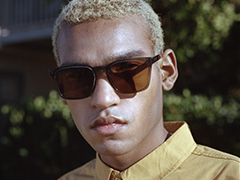 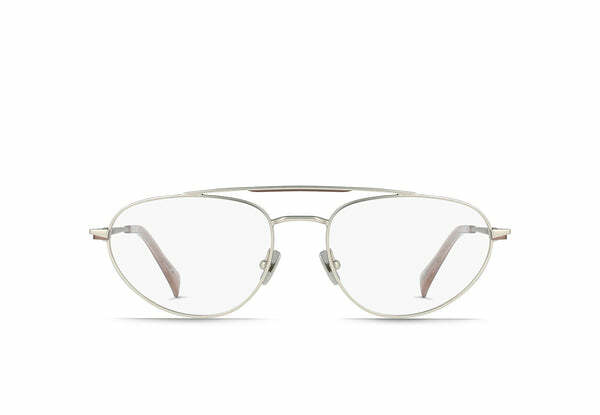 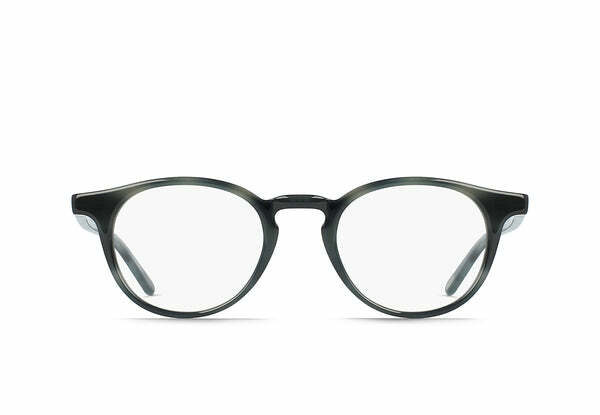 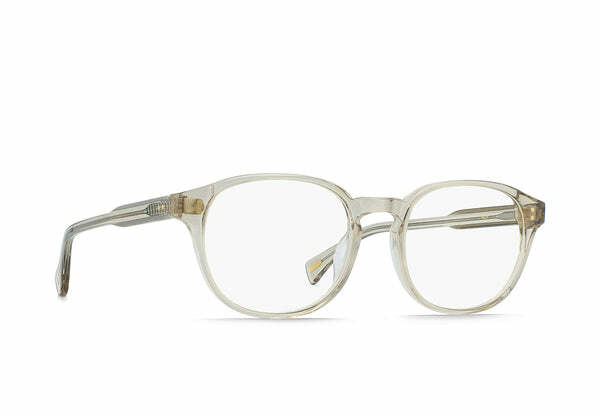 This ultra-modern frame hosts some of RAEN's most impressive embellishments including custom RAEN grommets in temple tips and a unique acetate inlay. 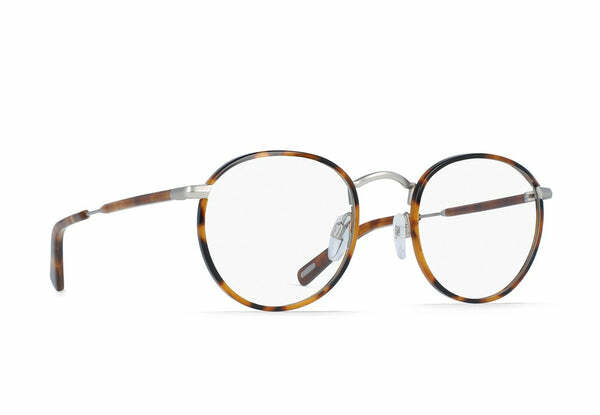 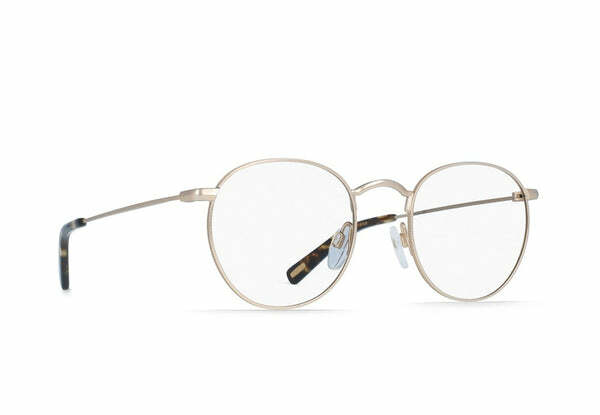 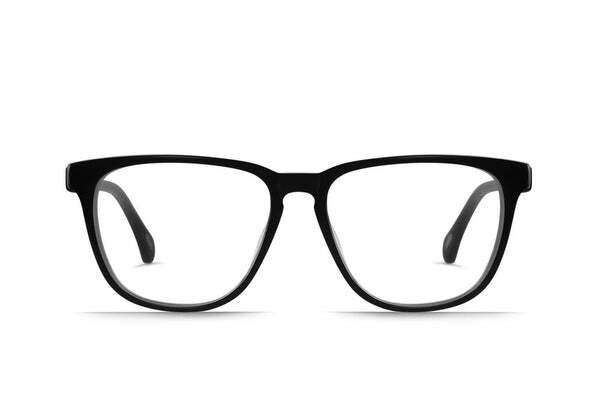 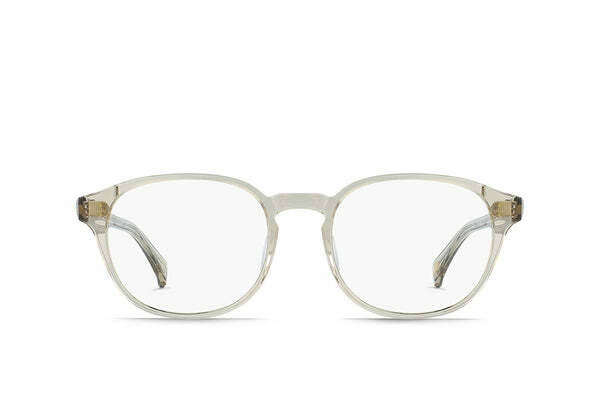 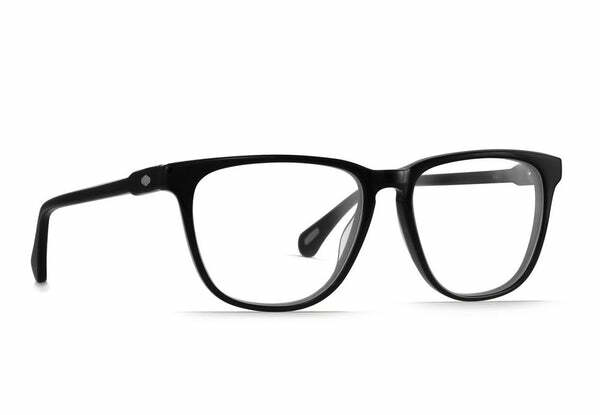 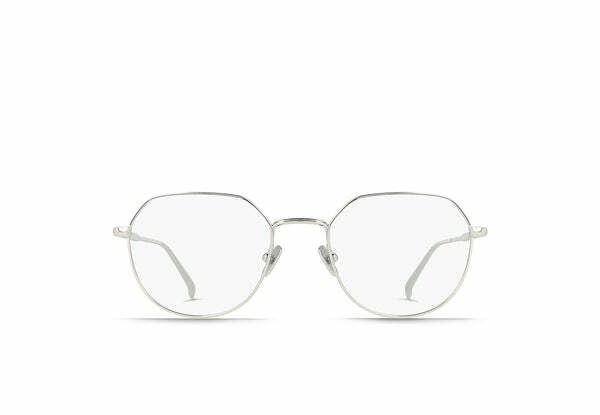 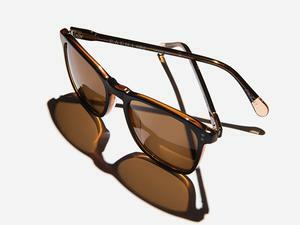 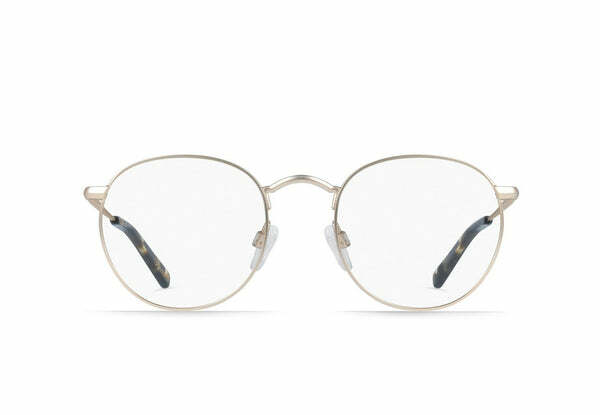 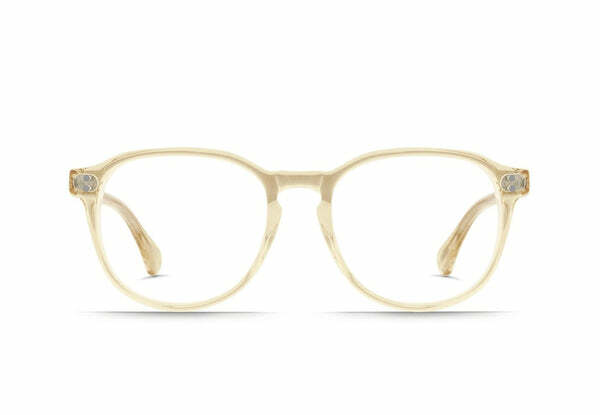 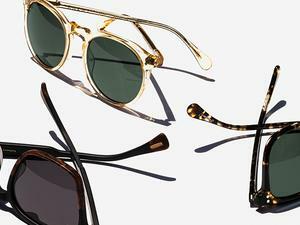 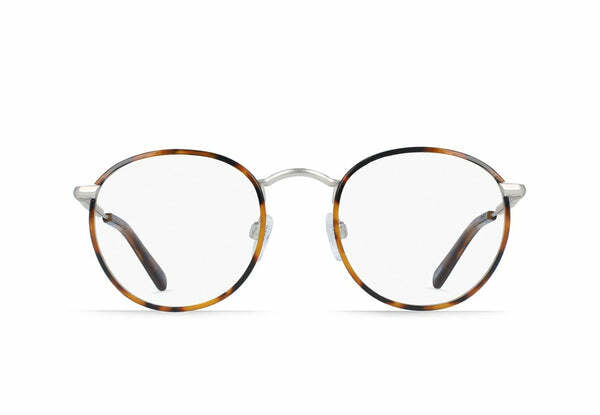 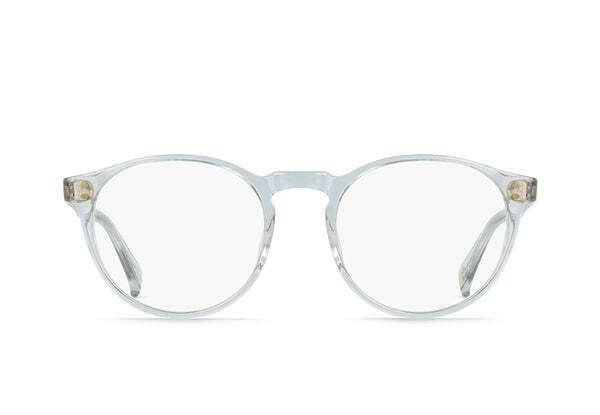 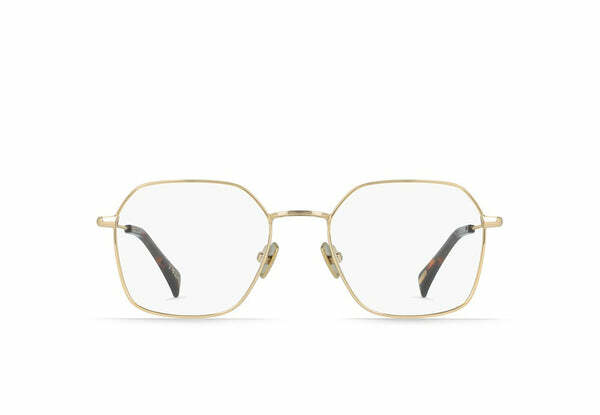 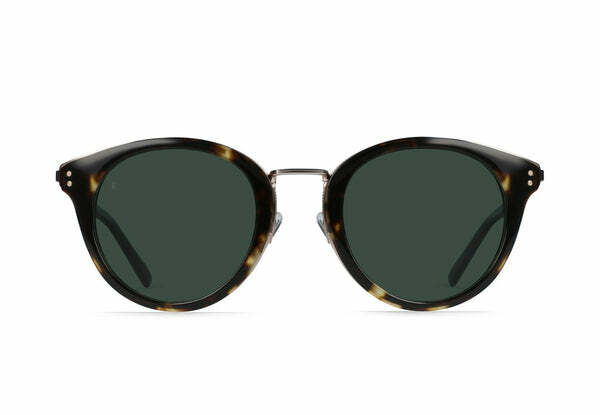 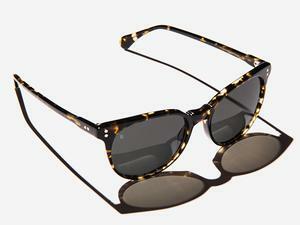 This mixed metal and acetate frame sets itself apart from the crowd. 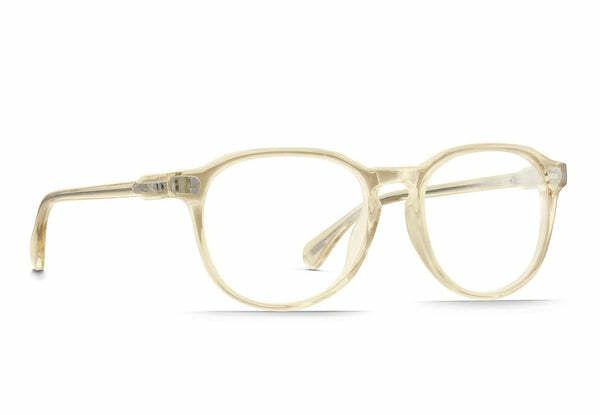 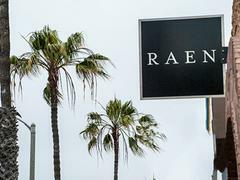 With an exaggerated, angled top corner and slender form, the Pogue's metal stems and hand-tooled physique have made it an identifiable fashion piece from RAEN. 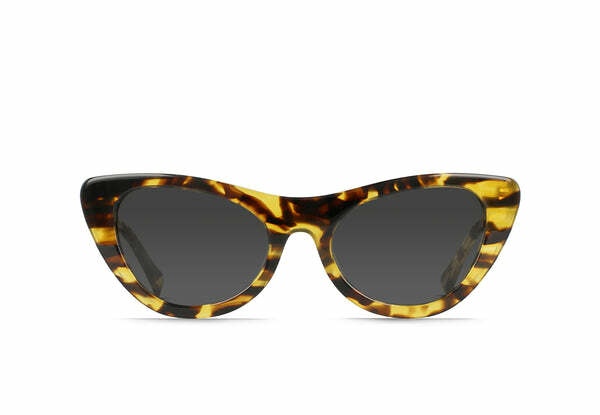 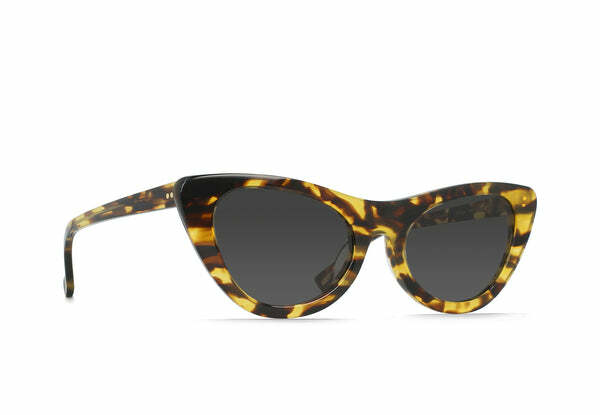 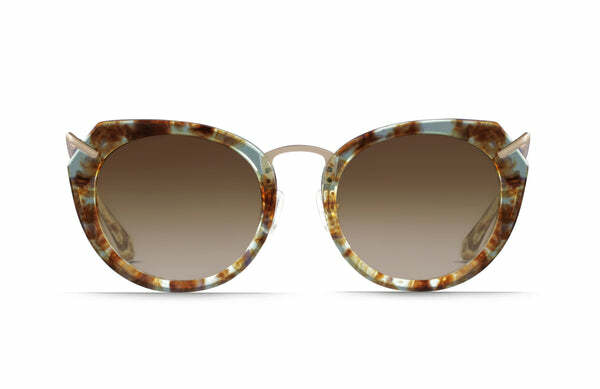 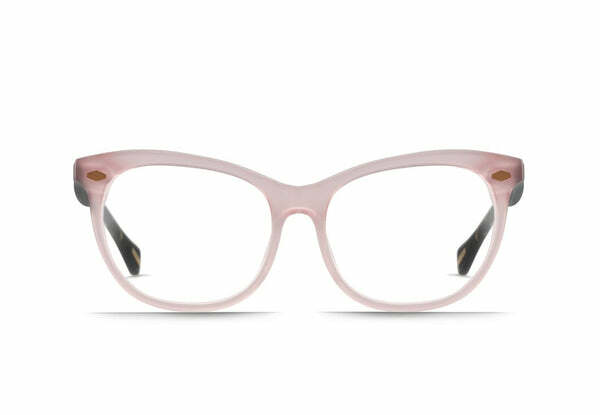 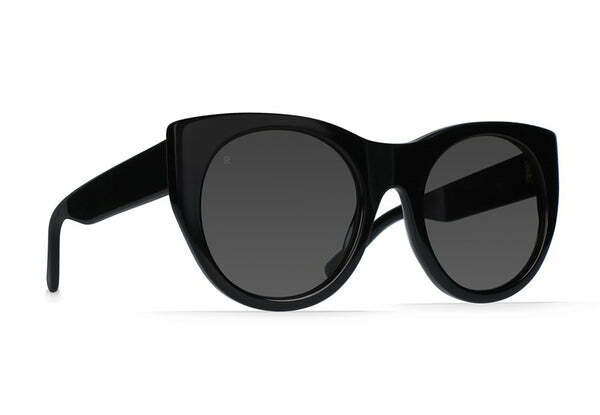 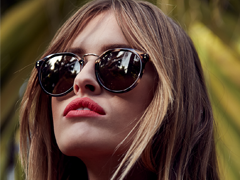 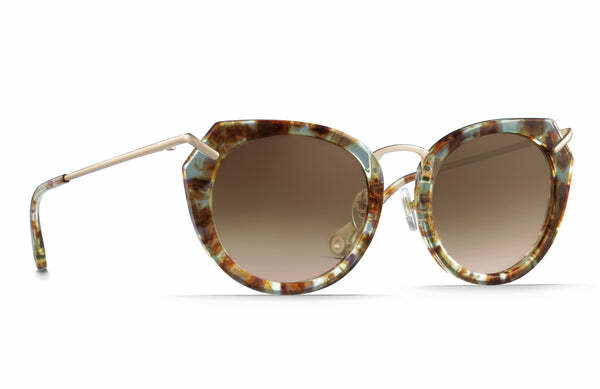 The Nomi is our It Girl frame with a see and be seen kind of mentality. 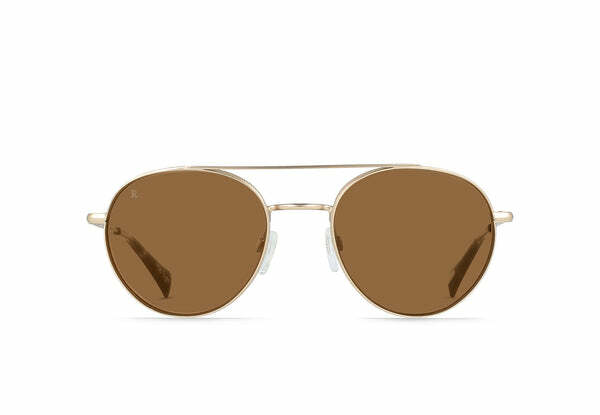 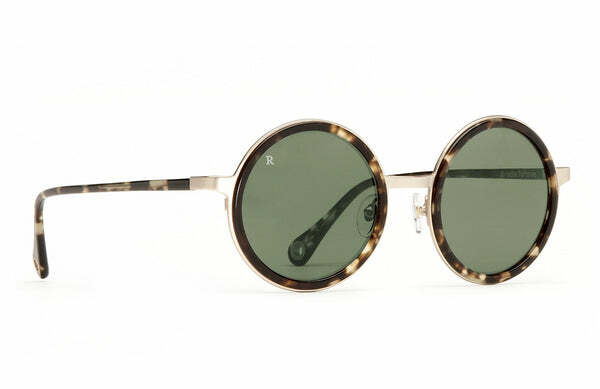 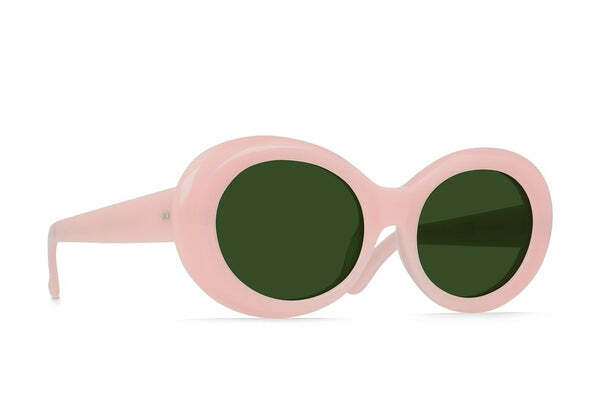 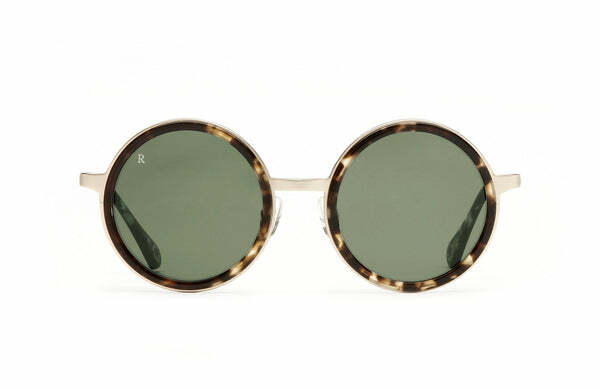 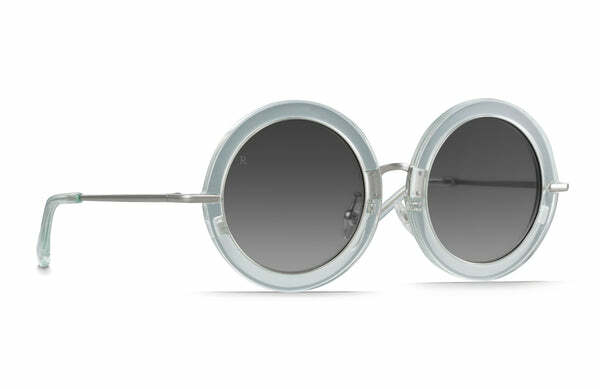 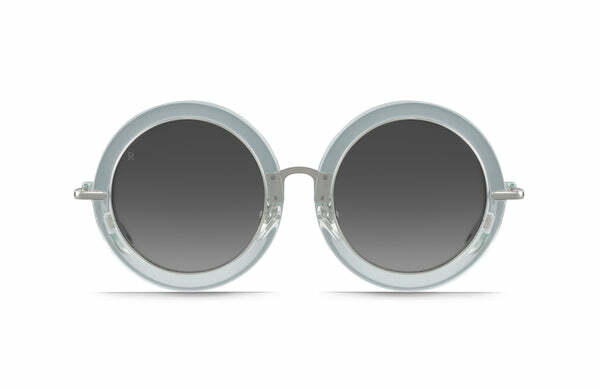 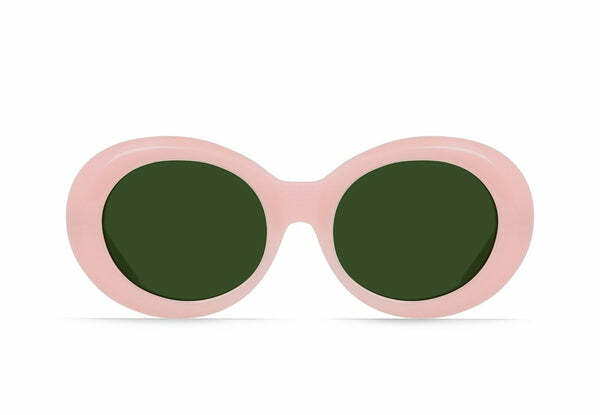 These round sunglasses take cues from our popular women’s frame the Fairbank, but have a life force all their own featuring thick, metal trimmed acetate circles and a unique temple construction.